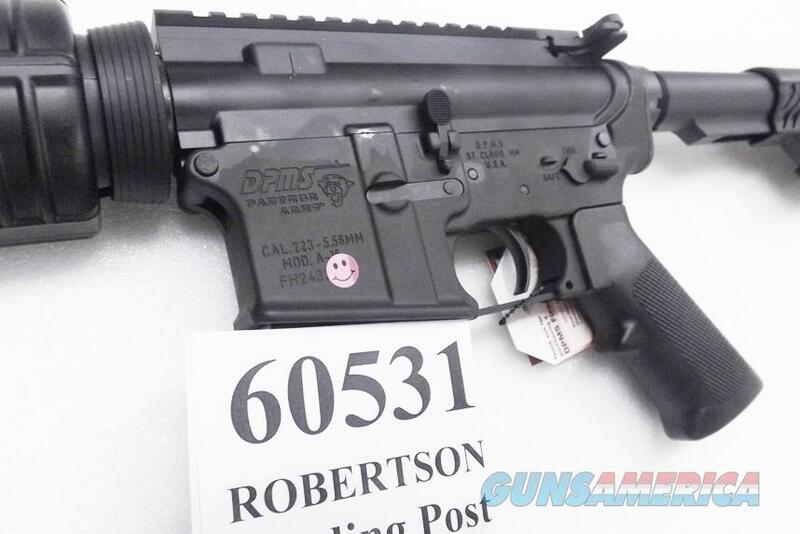 Here is D.P.M.S.’s A-15 Oracle rifle in .223 Remington / 5.56 NATO Caliber. 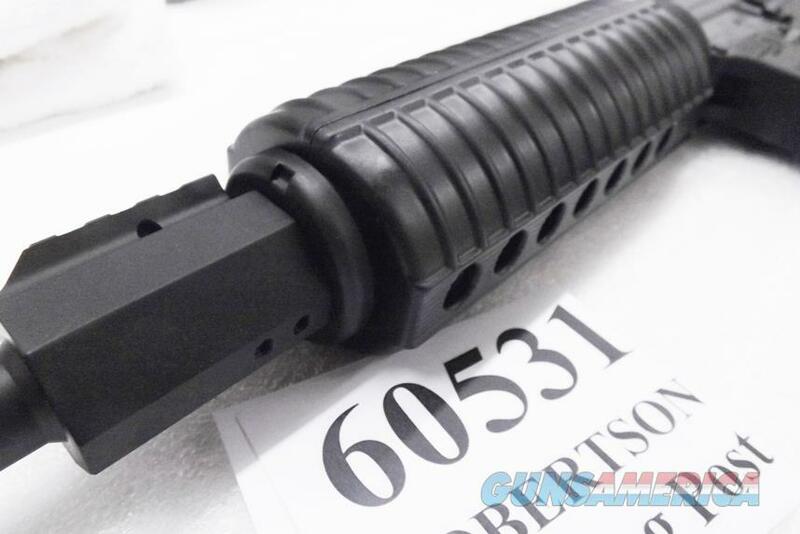 Manufacturer and warrantor is Defense Procurement Manufacturing Services, simply known as DPMS or Panther Arms, parent company to Remington Arms. 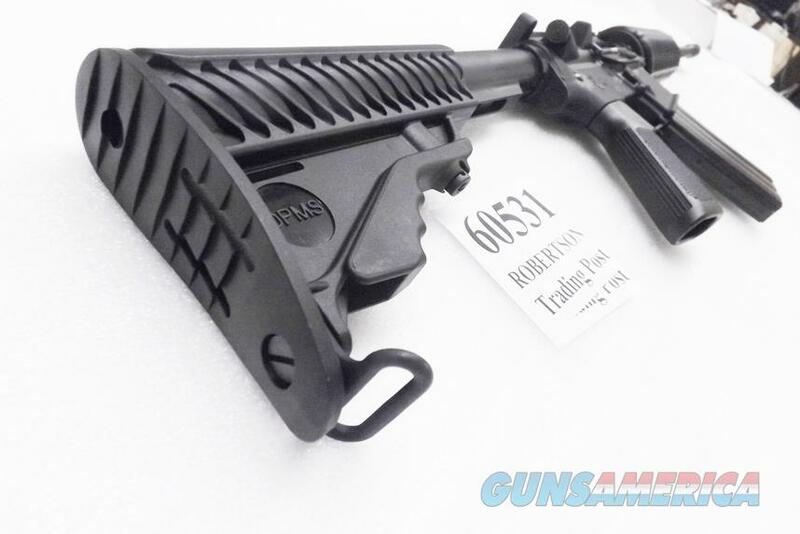 Type is AR15 Carbine with Forward Bolt Assist and Picatinny rail system in lieu of any A2 sights. This is a truly optics ready rifle. 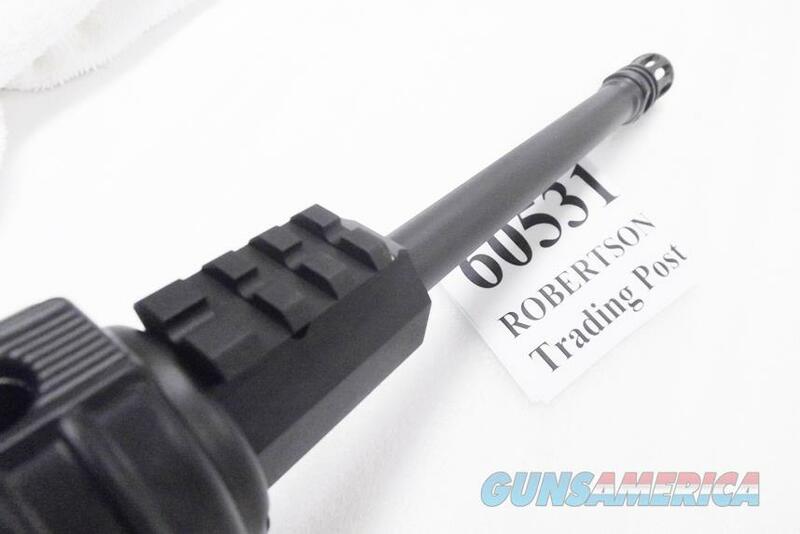 Barrel is 16 inches of full length medium light contour barrel, 18 inches counting the muzzle brake. The Panther 5.56 NATO Oracle, writes the factory correspondents, has a 4140 chrome-moly steel barrel with 6 grooves, right hand 1x9 twist, button rifled Lite Contour with A2 flash hider (birdcage) 16 inch barrel, gas operated rotating bolt, and a 8620 steel bolt carrier. 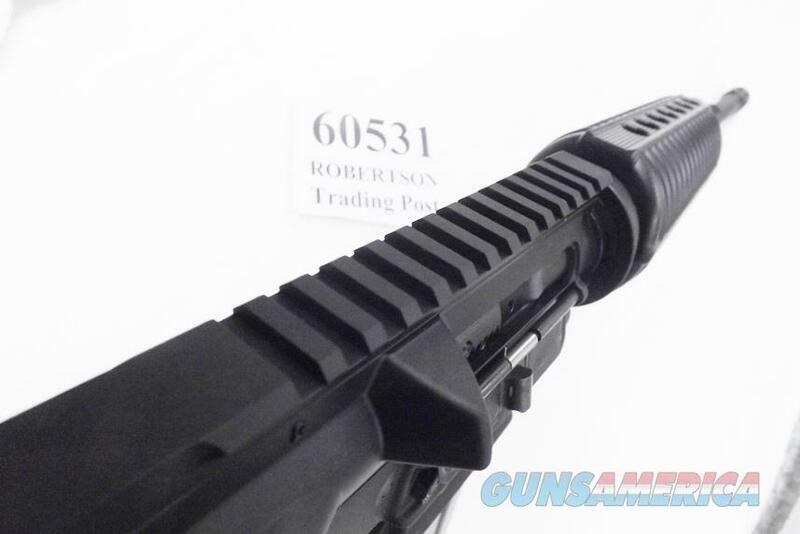 The upper receiver features flattop Lo-Pro Extruded mount apparatus, and has a three slot picatinny above the gas port past the forend. 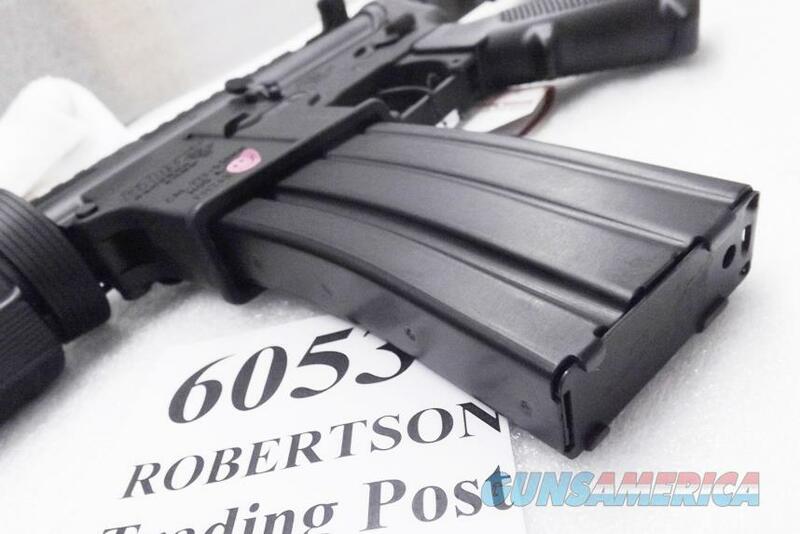 The Upper Receiver made of 6066-T6 aircraft aluminum. 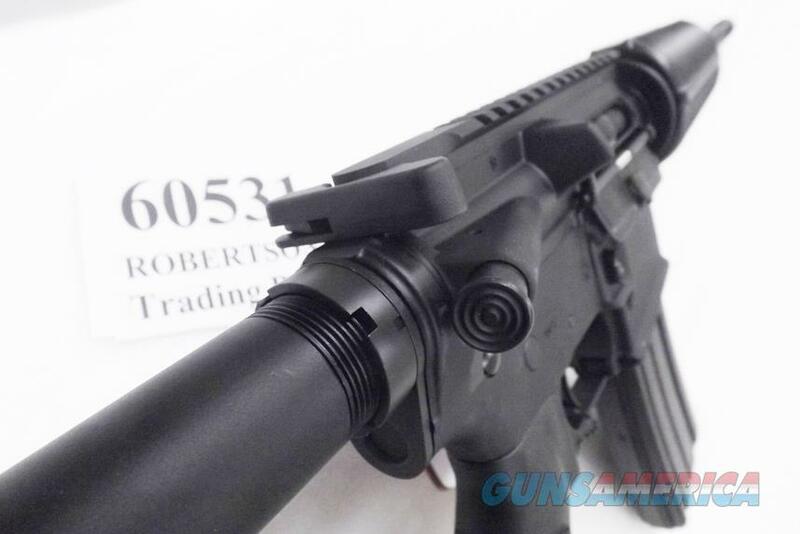 The Lower Receiver is made of 7075 T6 aircraft aluminum and features a serrated Forward Bolt Assist, semi-auto trigger group, aluminum trigger guard, and an aluminum magazine release button. 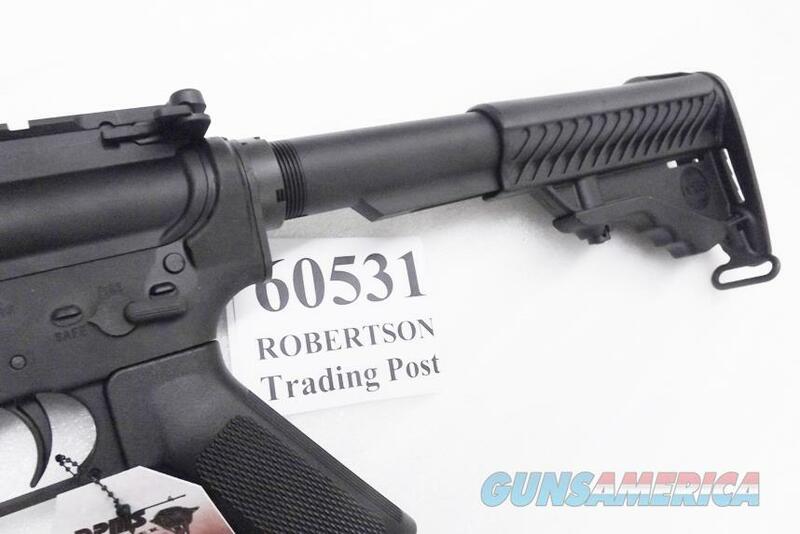 The stock is DPMS Pardus Carbine Stock. The handguards are Glacier Guards oval carbine length with aluminum Delta Ring. Neither the receiver top, as the photos show, nor the gas block front sight area have sights; instead, there is a a 12 slot Picatinny or Weaver type base on the receiver and a 3 slotter on the gas block front sight area, either capable of securely anchoring a detachable sight or any appropriate optical accessory. 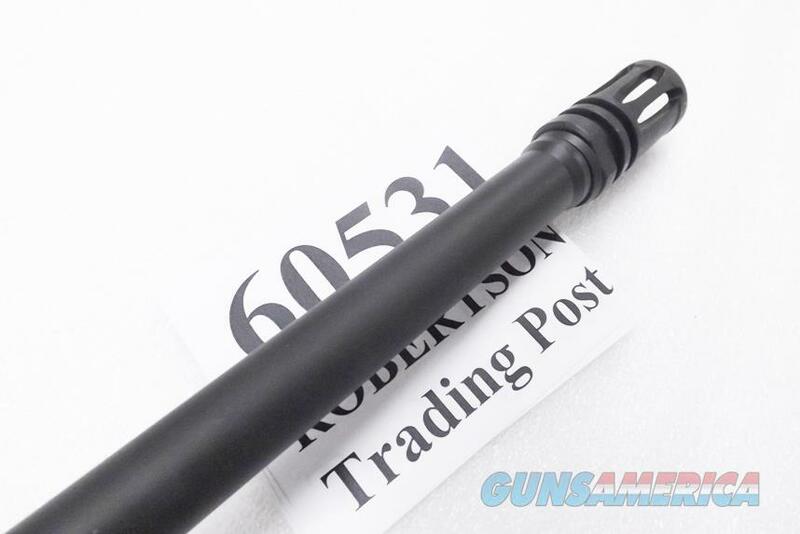 Buttstock is solid high impact polymer 6-position collapsible, and it allows overall length from 32 1/2 inches to 36.375 inches, a fully extended 14 5/8 inch length of pull all the way to 10 5/8 fully contracted. Weight empty is 6.3 pounds with center of gravity at the magazine well. 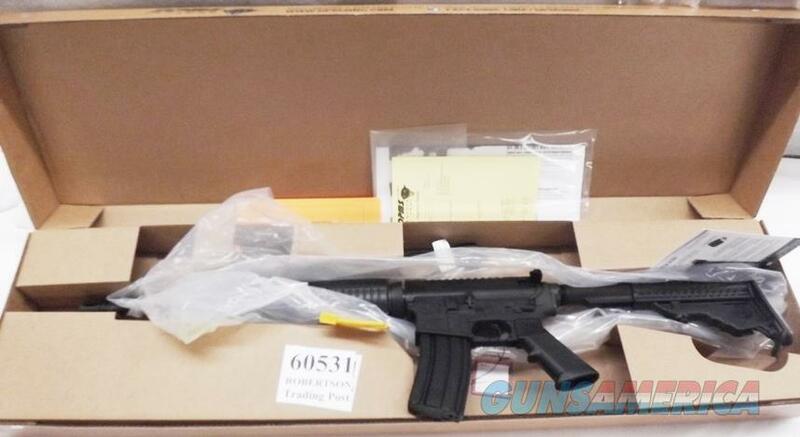 Each Panther A-15 Oracle is brand new in its original box, and each comes with its protective papers, instruction manual, factory registration information, cable lock, chamber protectors, and 30 round mil-spec factory aluminum alloy bodied magazine. 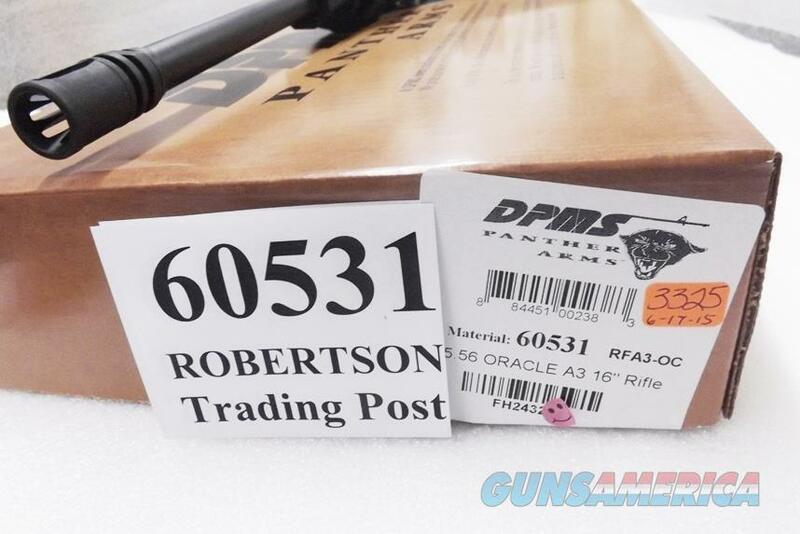 For a limited time, we’re offering the DPMS factory number 60531 rifle in the photos, or one of its identical mates, each	for only $ 449.00. 2% Discount if Payment is with USPS Money Order & Not Credit Card. 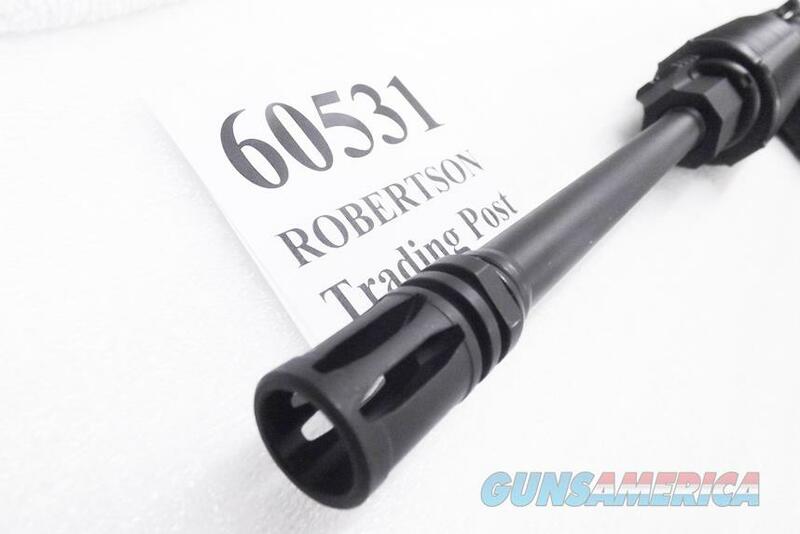 Not transferable to civilian residents of Aurora IL, California, Chicago Cook County IL, Connecticut, District of Colombia, Maryland, Massachusetts, New Jersey, New York, or any other jurisdiction where AR-15 type rifles are restricted to law enforcement only. 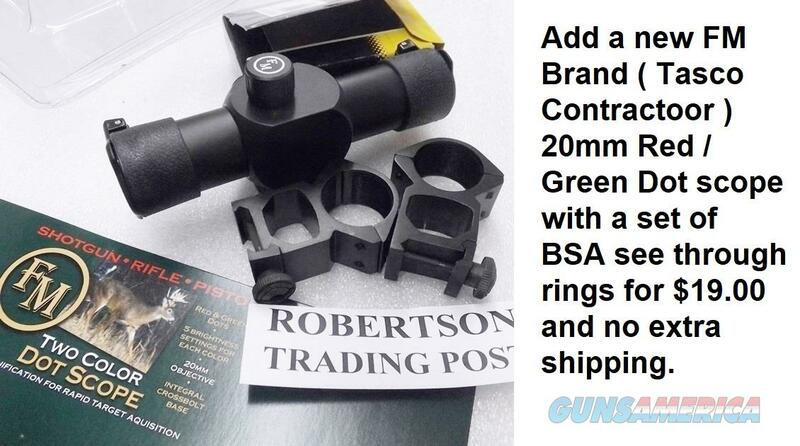 California shoppers, we have DPMS factory parts we will install at no charge. For civilian buyers in Colorado, we will sub a 10 or 15 round magazine, usually Thermold or NHMTG. Add any number of Thermold 10 round, 15 round, or 20 round magazines only $7 per and no extra shipping; or Mag-Pul 30 Round Sand P-Mags only $12 each. 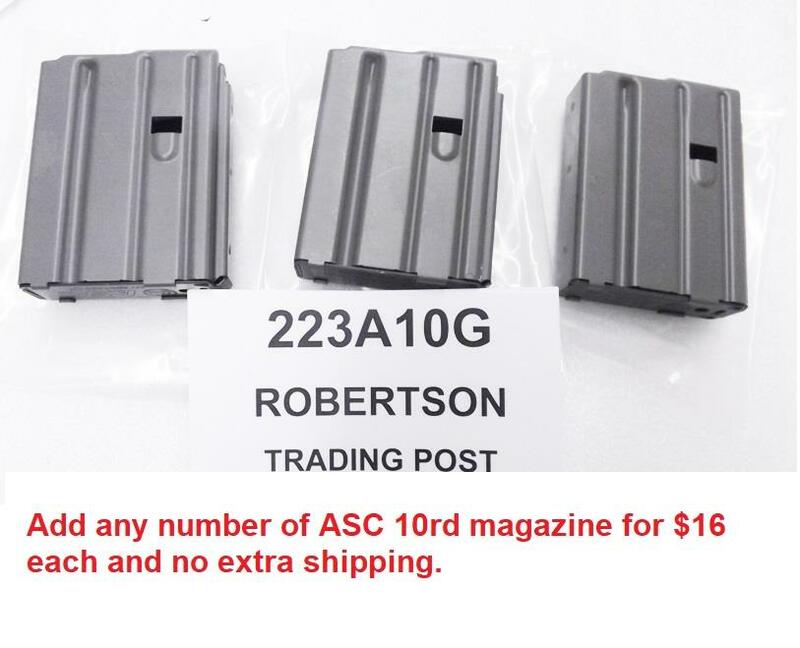 Add any number of ASC 10rd magazine for $16 each and no extra shipping. 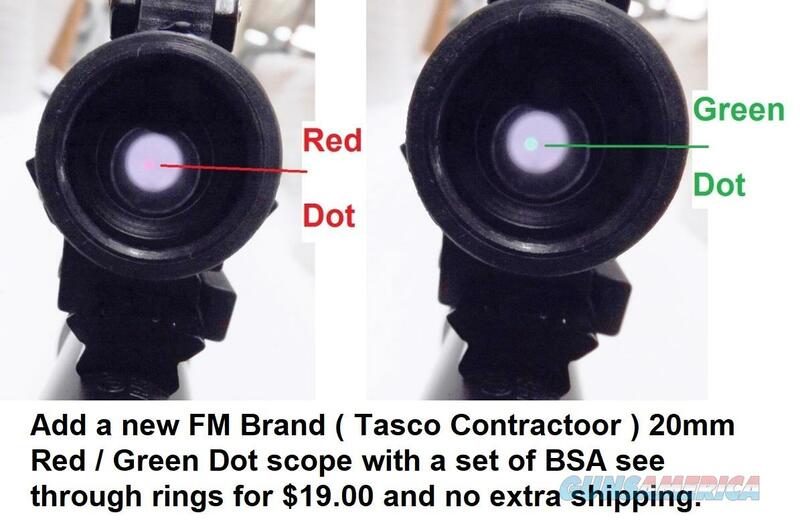 Add a new FM Red / Green Dot scope With a set of BSA see through rings for $19.00 and no extra shipping. 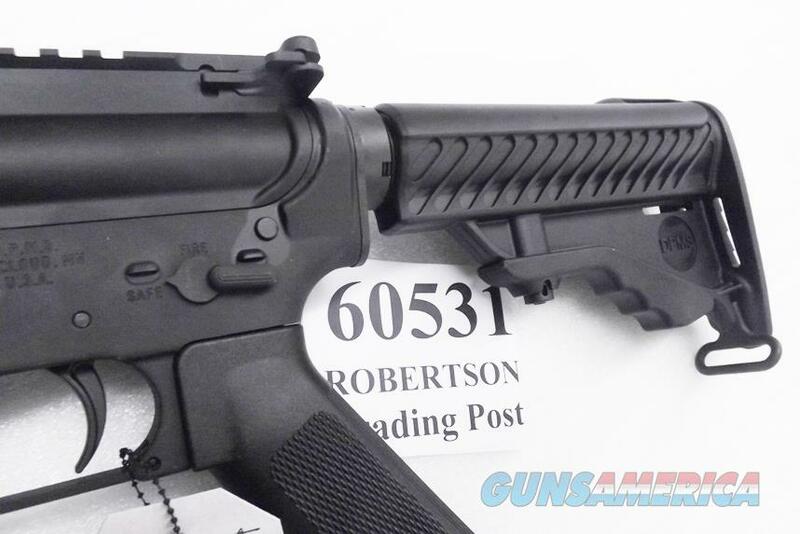 Add a Daniel Defense foregrip and MFT adapter rail to your order for $19.00. >>>>>>>>>>>>>>>>>>>>>>>>>> NEVER buy a gun for someone else, that’s like a felony straw purchase. $20 shipping lower 48; $60 AK, Guam, HI, PR, UPS Ground or USPS Priority fully insured. NO AMEX NO PAYPAL. MC/Visa/Discover/USPS MO paid orders shipped ASAP. 7 day hold on checks. 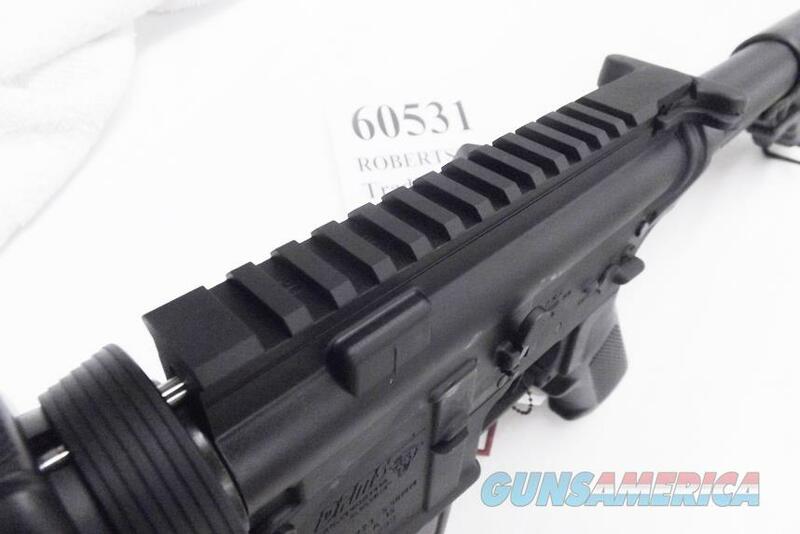 FFL ok by fax, e-mail or mail, please ask your dealer to put your name and Gun Brand on there. 7 day money back on used, BUT no return / refund on New, layaway, or ammo. We do not pay transfer fees or return shipping. Lay-away 20% down, balance in 90 days. Phone hours 8:00 – 5:00 CST Mon - Fri CST. Local pickup OK. Robertson Trading Post 117 Front Street PO Box 365 Henderson, Tennessee 38340 We Buy, Sell, or Trade.